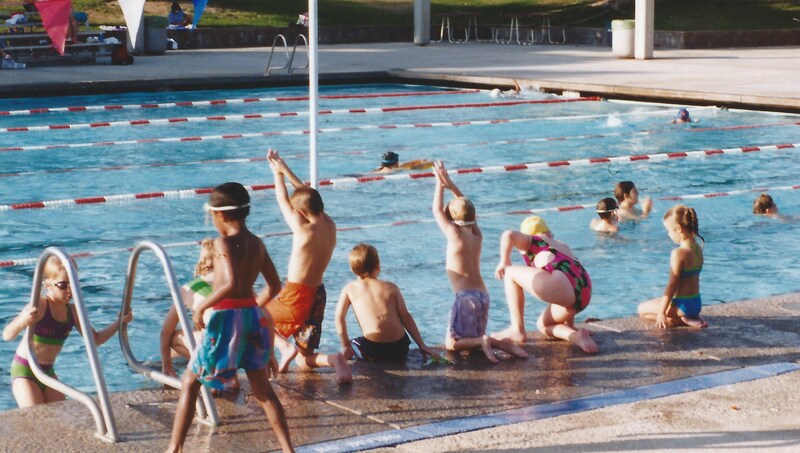 My kids learned perseverance and to never give up from swimming. I got an unfortunate email yesterday. It was from an agent, who was reviewing my mid-grade novel I’ve been working on for years. Long story short, it was a no. This is a big goal of mine, to get this book published. 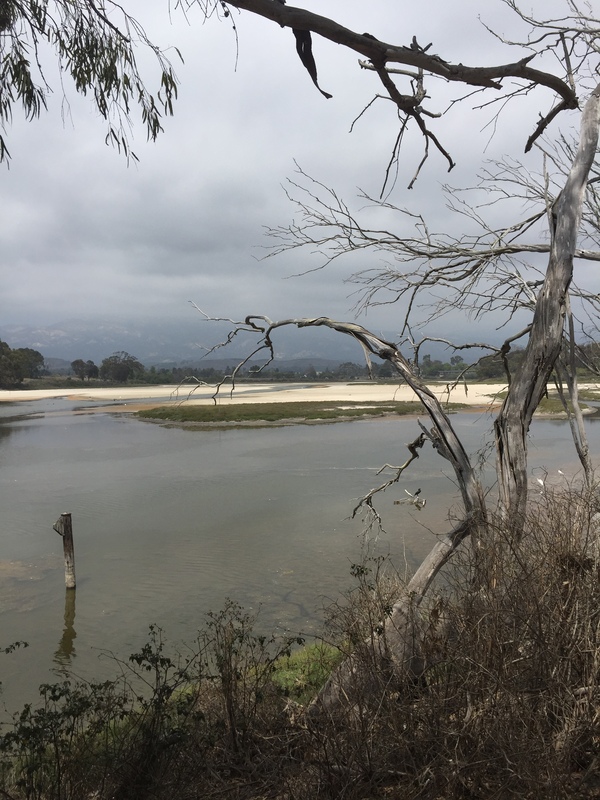 Finding an agent is one step along the way, and I had glimmers of hope when a couple agents were truly interested and one in particular, wanted eight weeks to take a deep dive. Four times since that email, I ran into messages like someone was placing a big neon sign in front of me with specific directions. Dad shared that he spent almost three hours fishing yesterday. He was ready to give up, but decided to cast one more time in the last few minutes before he was due to return the boat. Yes, he caught a fish! I was looking at FB and a writer friend posted how lucky she was to find several four-leaf clovers yesterday after hours of looking. She said to never give up. Never! On Twitter, I saw from bestselling author Brad Thor a book recommendation for #Grit, a book about passion and perseverance. Yes, I’ll order it from Amazon today. On SwimSwam.com, an article jumped before my eyes: “6 TIPS TO KEEP YOU CHASING YOUR SWIMMING GOALS WHEN YOU FEEL LIKE GIVING UP,” by Olivier Poirier-Leroy, who writes really good stuff for swimmers, that can be used in all aspects of life. “What are the reasons that I want to achieve this goal? List 2-3 reasons for why this goal is important to you. 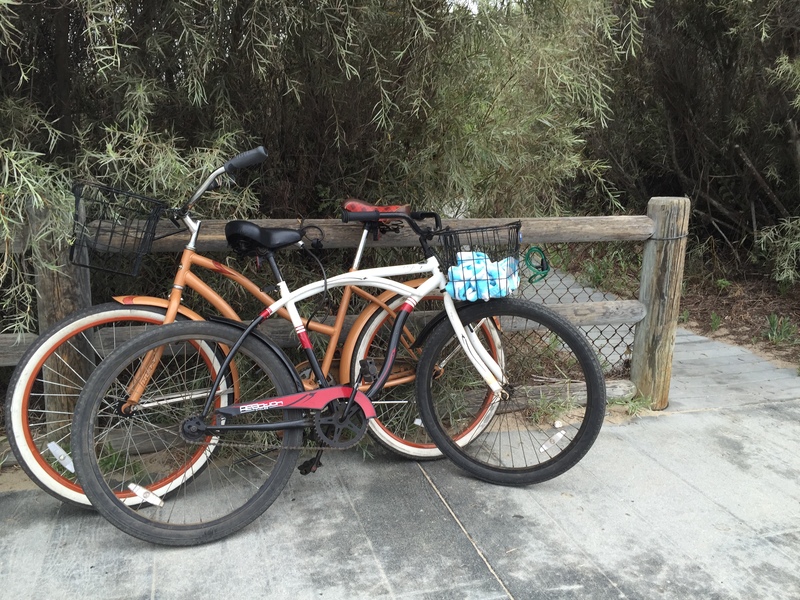 This is the simplest way to get in touch with your original set of motivations. How will you feel when you push past the resistance you are feeling now? Think back to the last time you kicked down the wall of resistance that was in front of you. Yeah, that time. How did you feel afterwards? Proud? Like a certified O.G.? I got the message loud and clear. I’m not giving up on my goals or dreams. This is all part of the process, and yes there will be some ups and downs. It’s so cliched, but it’s also true. Yes, getting a rejection letter is not great, but how much better is it than quitting on a dream? Honestly, it’s not that bad. I was looking through my book shelves for summer reading. I picked up Ray Bradbury’s Zen and the Art of Writing: Release the Creative Genius Within You. It’s a small paperback book that has sat on my shelf, unread. I opened the cover and on page one the autograph of the author and the date May 1996 stared me in the face. 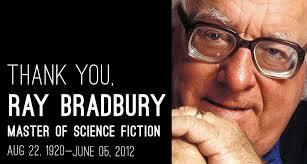 That’s the first time I heard Ray Bradbury speak — and the first time I asked him to sign a book. 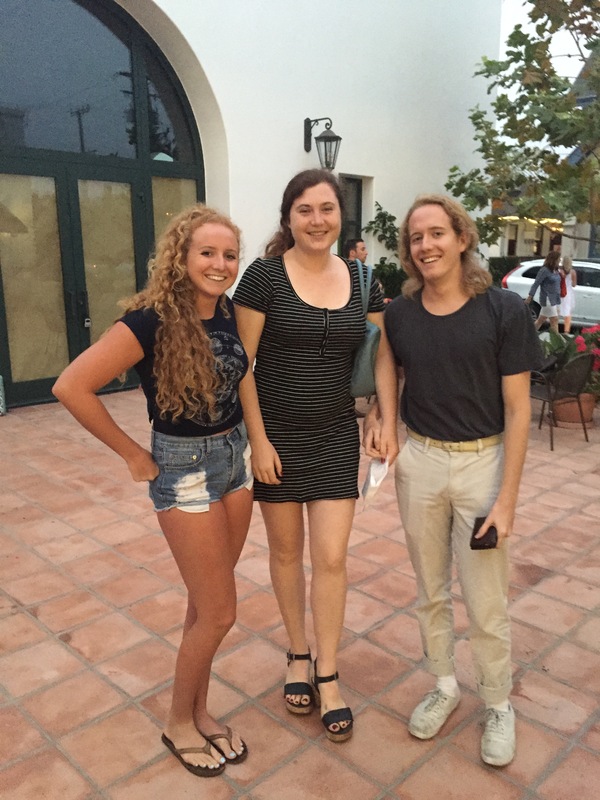 My daughter, who graduated high school last week, was three months old, and my son, a junior in college, was three years old. That’s a lot of years to have this book sitting on my bookshelf. Yes, I’m now reading this collection of essays and remembering how inspiring his talk was. Earlier that same day in May 1996, I recognized Ray Bradbury at Las Casuelas the Original, a small Mexican restaurant a few blocks away from the Riviera Hotel, where he was speaking later. I introduced myself to him, as he ate alone, and I said I couldn’t wait to hear his talk. It was one of the first writer’s conferences I had attended, and I was kind of in a fog, having a newborn child and little sleep. 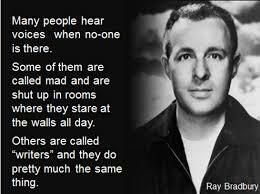 Ray Bradbury was amazing. He reminded me of a young child, finding wonder in the world. 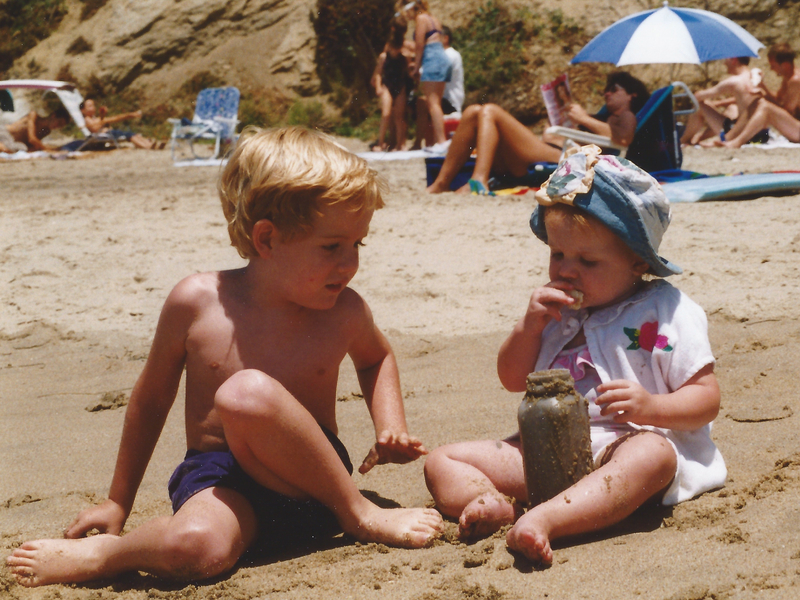 He had the ability to stay young at heart and observe the world as though seeing little things for the first time. I loved his story of how he wrote Fahrenheit 451 in the basement of the UCLA library at a rental typewriter for 10 cents for a half hour. He said he was literally a “dime novelist.” It gave me courage and the belief that we can do anything — if you want it badly enough. How I’d wish I’d listened more carefully and followed that advice 18 years ago. How different would my life be today? The good news is, it’s not too late to start. And I’m proud to say, I started down that path yesterday. 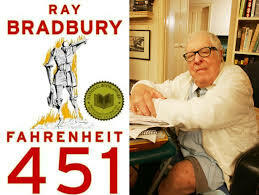 My all time favorite Ray Bradbury book is Fahrenheit 451. My son Robert loves this book, too. 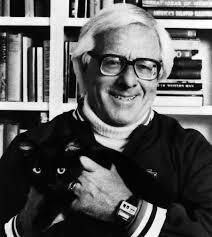 I took my son to meet Ray Bradbury during another local speaking engagement years later. Robert has a signed copy of Farenheit 451 that he treasures. 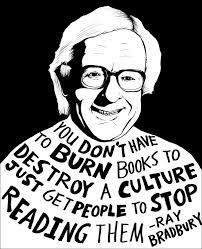 Ray Bradbury was a very accessible and kind man, willing to share with all of us enjoying his gift and genius — and striving to be 1/100th the writer that he was.